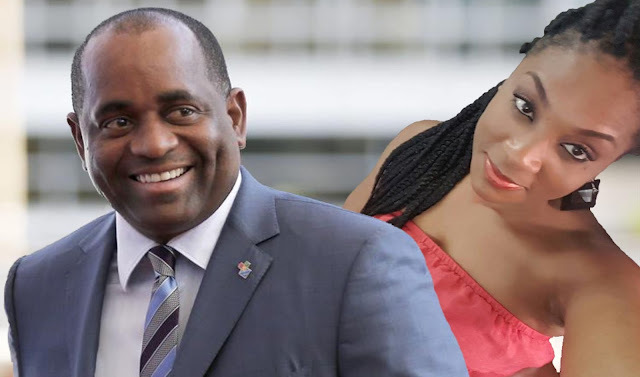 When PM Skerrit promised to clean up the highly polluted CBI program and his disgraceful peddling of diplomatic passports, we knew it was just another one of the con man’s game plan to gas light the people of Dominica. In order to clean up the overall passport selling calamity Skerrit would first have to cleanse himself and rein in all the dirty corrupt passport selling agents, the fraudulent due diligence agencies and the flunky lawyers and advisers but we all know that Skerrit lacks the moral authority to restore sanctity in Dominica’s CBI program. Just when Dominicans were trying to move on from the Monfared, Maduke, NG Lap Seng chagrin MiTC was forced exposed yet another CBI fugitive and international criminal taking refuge in Dominica, Pedro Fort Berbel. We know for a fact that Pedro Fort Berbel was well protected by the corrupt Skerrit administration. In fact we have been informed that one of Pedro Fort’s lawyers /handlers in Dominica would take time off to brief cabinet members on financial activities performed on behalf of Pedro Fort Berbel. In one instance that particular lawyer reported to the cabinet members that he had just wired over US $60,000 to a minister’s daughter leaving overseas, compliments Pedro Fort Berbel. We understand that when prince corrupt realized that “not all ears should hear” he immediately stopped the lawyer and told him “this is not the place to share that kind of information.” Today Pedro Fort has been indicted by United States SEC for a mass Ponzi operation. At this juncture we have very little information about the nature of Ronald Pieter Nolen’s alleged international crimes but our sources have indicated that he may have been on a top ten list of international money launderers. According to our sources in the Netherlands Nolen may have used a different name to acquire his Dominica passport. We do know that he was extradited from Dutch Saint Martin back to Holland with his Dutch passport. Whatever it is that Nolen did internationally, the Feds found it very important to come down to Dominica to execute a search on Cohen’s property and between Wednesday and Thursday of last week, the Dominica Police together with the feds conducted a thorough search of Cohen’s property in Point Mitchell. 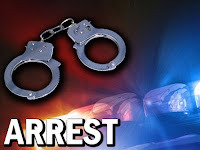 Unconfirmed reports indicate that a seizure was issued on the property. 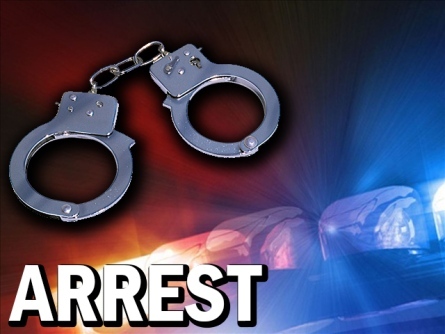 It is important to note that Nolen was apprehended about 3 months ago and the government would have preferred absolute silence on this matter but sources close to the investigation reported that there had been a correspondence between Interpol and either the Attorney General and or the Police Commissioner and Nolen was ushered out of Dominica to Saint Martin where he was arrested. A move that was executed in the Monfared saga- Monfared was flown to the Dominican Republic. So now that the people of Dominica are again faced with another major embarrassment from Skerrit’s iniquitous passport selling program we await an honest and transparent report from the Government, The police Commissioner and the attorney General. In the interim MiTC is working on getting an update and possibly a detailed report on Nolen’s alleged international criminal activities. So if they were able sneak him off the Island, what makes you think Skerrit will be forthcoming with a report!